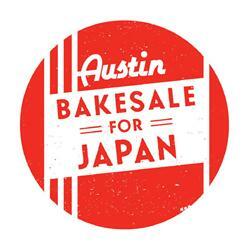 Austin Bakes for Japan & Other Fun Things! Aged Cheddar and Chipotle Jam Thumbprints! These aren’t particularly photogenic, but are crazy delicious. The recipe is my adaptation of this winning recipe from food52. I just replaced the blue cheese with a dry Grafton cheddar, and the fig preserves with a chipotle berry jam from the farmers’ market! 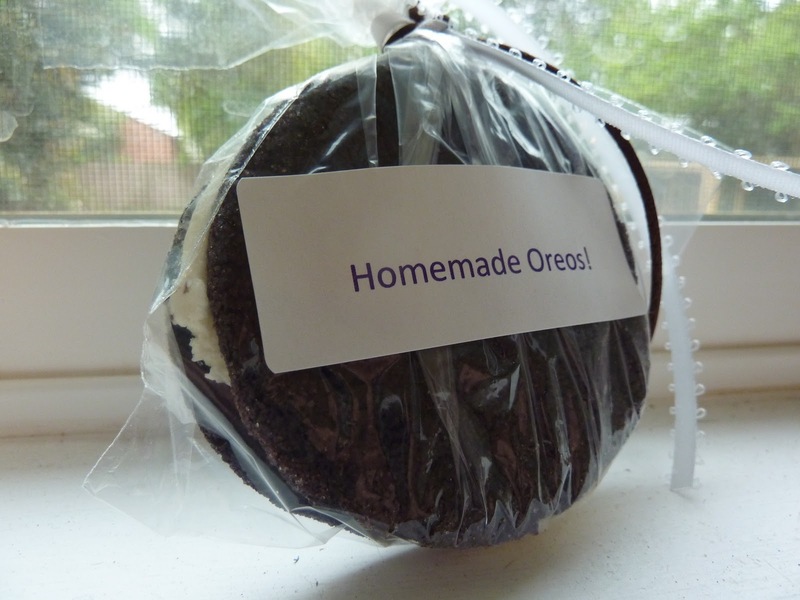 Homemade Oreos! These are from Martha Stewart’s awesome cookie book, and are always popular! They’re big crunchy chocolate cookies sandwiched with a sweet sweet vanilla cream. Here’s the recipe! 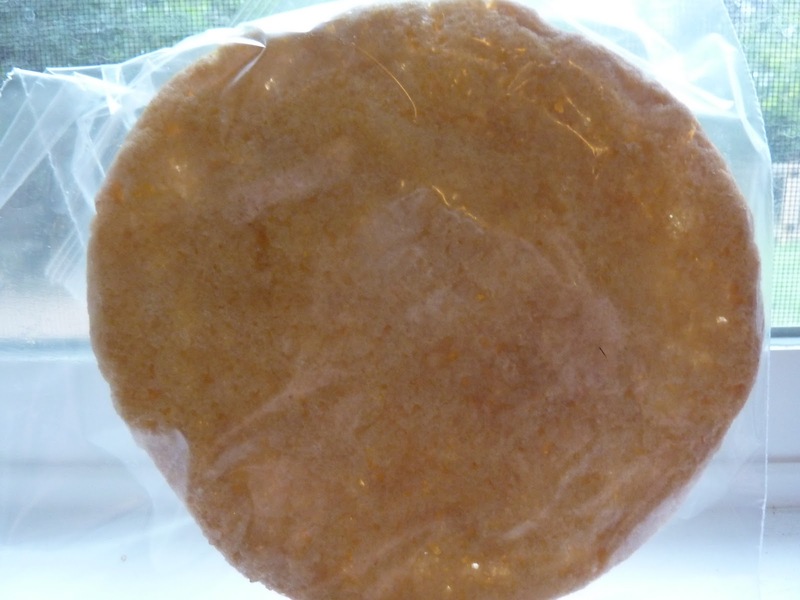 Chewy Lemon Sugar Cookies! Another one of my faves from the Martha cookie book! 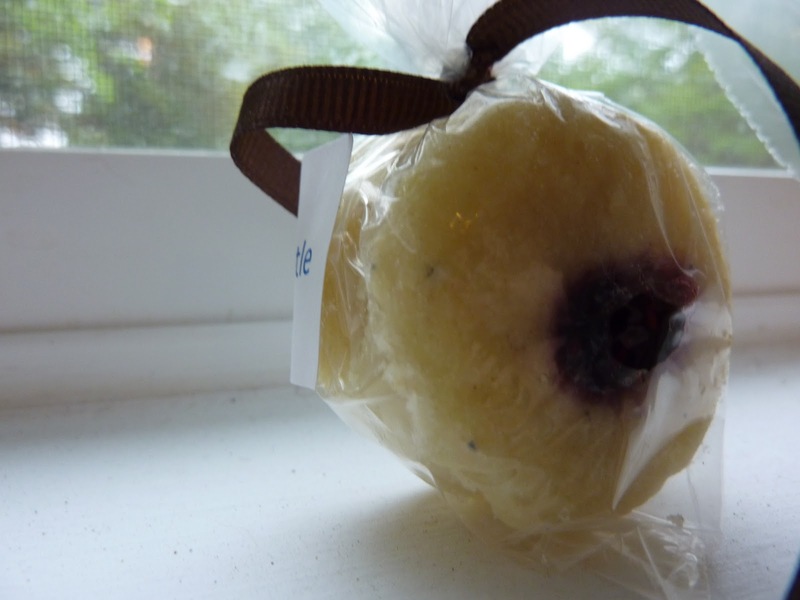 These are flavored with lemon zest and juice, and are the size of your head. Yeesss. Here’s the recipe. The Hill Country Conservancy is hosting an event on Earth Day, April 22 with a dinner from the Salt Lick, Robert F. Kennedy Jr, and a concert with Bruce Hornsby and the Noisemakers! The proceeds benefit the conservancy, which works to protect open space and water quality in Central Texas, so attend if you can! It’ll be swell! Check out this page for more information and to purchase tickets! I was lucky enough to eat at Barley Swine last night, the new restaurant from the folks who brought you Odd Duck! The food is incredible, and the service was wonderful too. If you don’t mind starting early, you should try to get there before six to avoid long wait times. If they’re still on the menu, you have to try the fried brussel sprouts, grilled carrot salad, and jerk rubbed pork belly- they were all jaw-droppingly delicious. Oh! and the desserts were crazy-time amazing too! That’s it for me! Have a happy weekend!